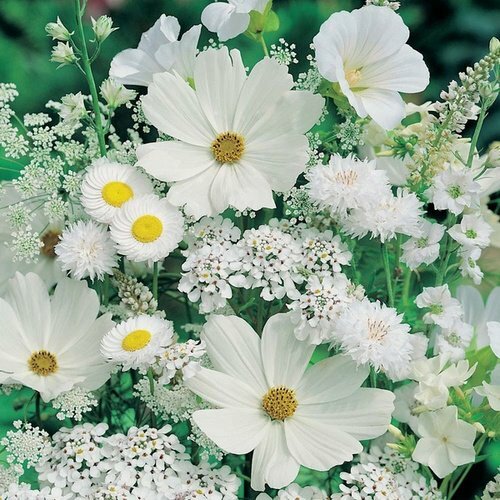 white fiori. . Wallpaper and background images in the immagini bellissime club tagged: beautiful pictures. This immagini bellissime photo contains margherita comune, inglese margherita, bellis perennis, pratolina, margherita, margherita, blue eyed daisy africana, arctotis stoechadifolia, arctotis venusta, and occhi azzurri margherita africana.